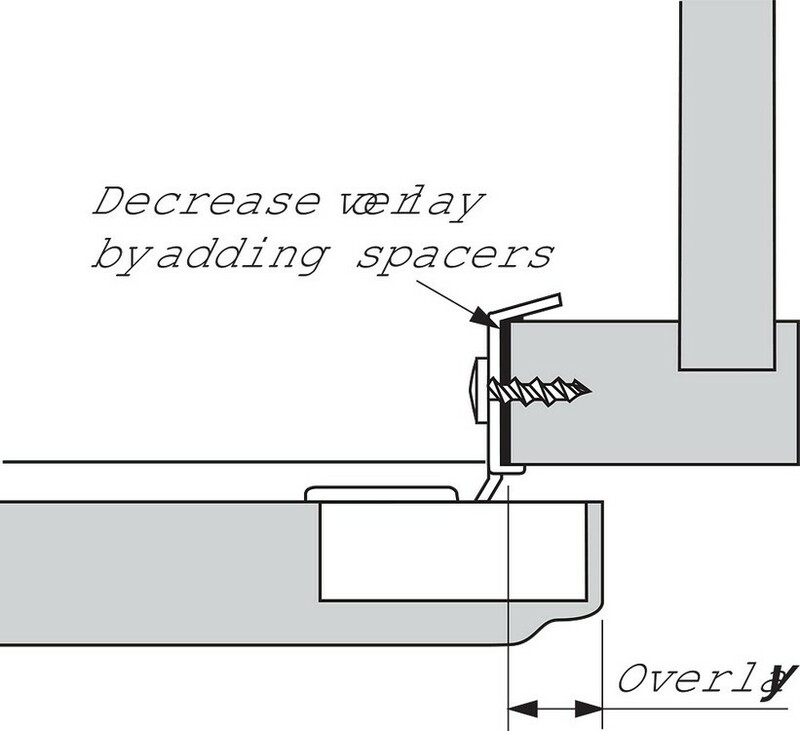 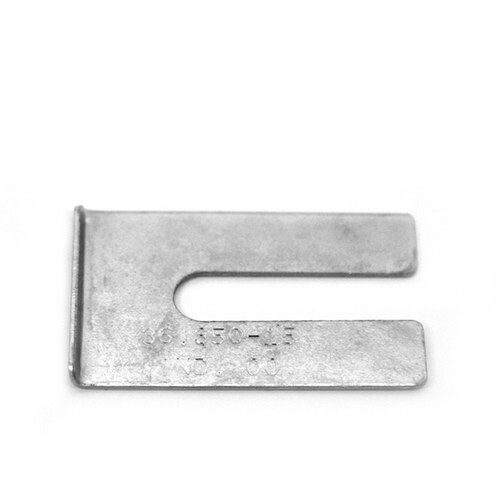 Does this spacer work for Blum Compact Soft-Close hinges as well? 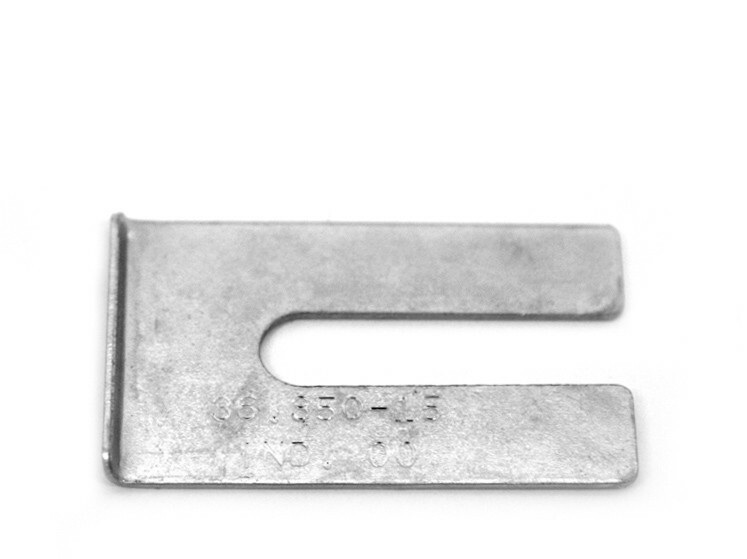 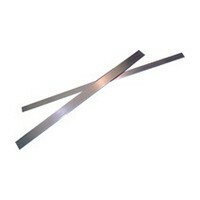 BEST ANSWER: Yes, this can be used with the compact soft close hinges per the manufacturer. 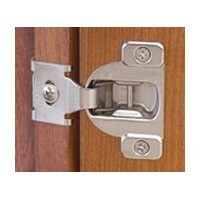 Yes, this can be used with the compact soft close hinges per the manufacturer.